Johnny is twenty. He likes music, art and going to the beach. He is also autistic - in his case that means he will probably never get a job, never have a girlfriend, never leave home. 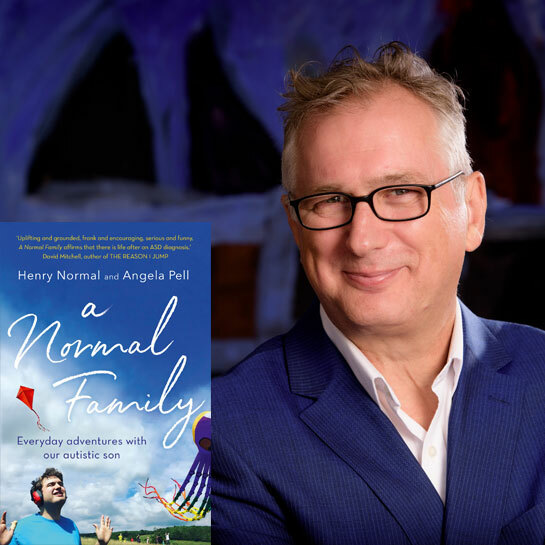 This is what his father, TV producer and comedy writer Henry Normal has been trying to come to terms with. This is a book for anyone whose life has been touched by autism: the hope, despair and its messy, honest, sometimes funny day-to-day world.